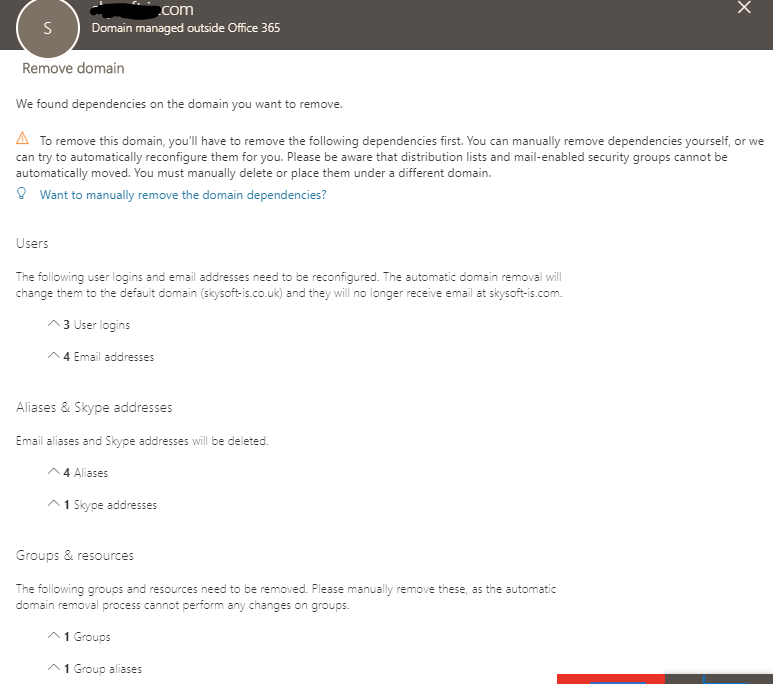 One of the common questions regarding Office 365 tenant migrations is: How do I migrate Project Online? In fact, this migration is not very different from usual SharePoint migration. The product, Project Online, is built on Project Web App (PWA) enabled SharePoint Online site. So, migration of the Project Online is as difficult as migration of SharePoint site. Obviously, if you are using any migration tools to perform such migration it should be capable of migrating PWA-features. One of great examples of the tools is ShareGate. PWA-enabled site on target tenant must be create prior the migration. Valid Project Online Premium license must be provisioned on source and target tenants to admin accounts planned to be used for the migration. “Merge-mode” in ShareGate should be used for the site migration. 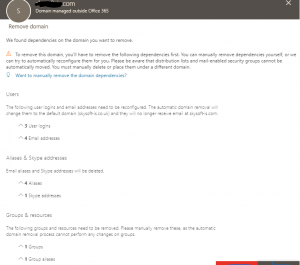 You still need properly plan migration of identities of the users, vanity domains and other Office 365 workloads like Exchange Online. If you have any concerns about this, just let us know – we are keen to provide you advice and guidance on it.